The Dynamic Compression Sector (DCS) constitutes a new paradigm for understanding the dynamic compression and deformation response of materials on ns-μs time scales and at multiple length scales. Real-time, atomistic-scale investigations of condensed matter phenomena can be undertaken in single event experiments through time-resolved, in-situ measurements utilizing the tunable, high energy X-ray capabilities at the Advanced Photon Source (APS). 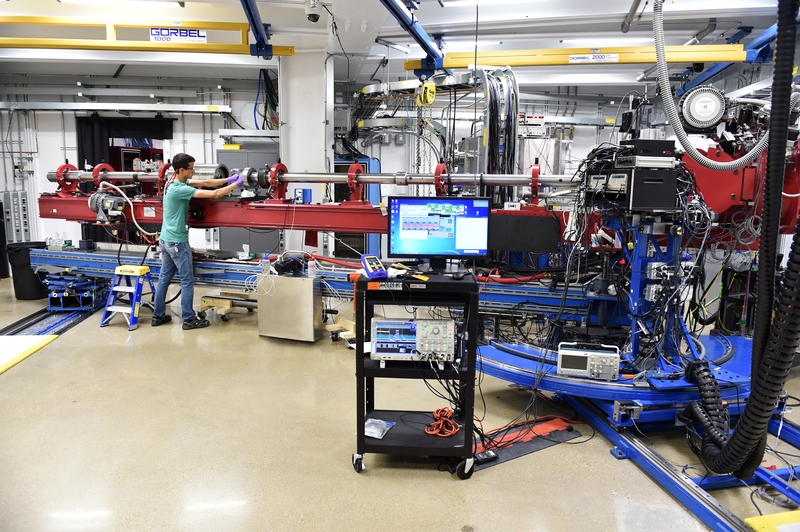 The DCS experiments will address long-standing scientific challenges related to structural changes including metastability, deformation and fracture, and chemical reactions under extreme dynamic compression. To download a list of the DCS Experimental Facilities, please click here.